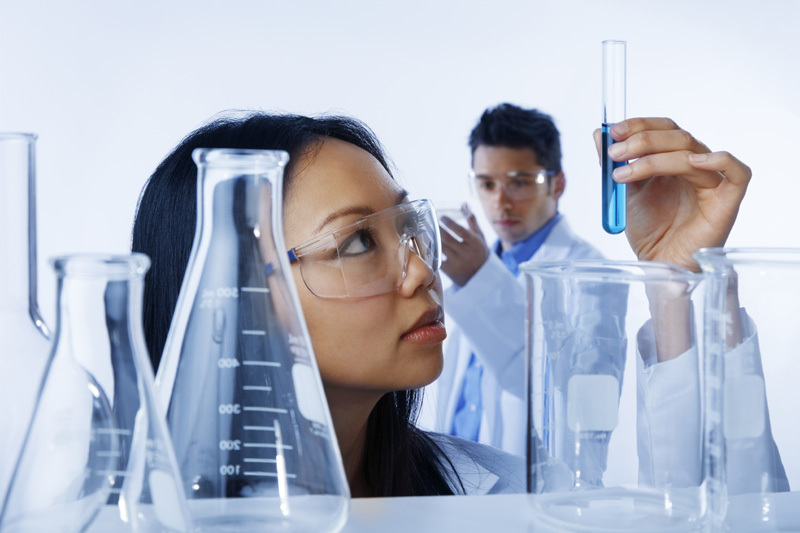 Laboratory Cleaning Detergent for Glassware & More | Alconox, Inc.
Clean and prolong the life of reusable labware, while eliminating residues. 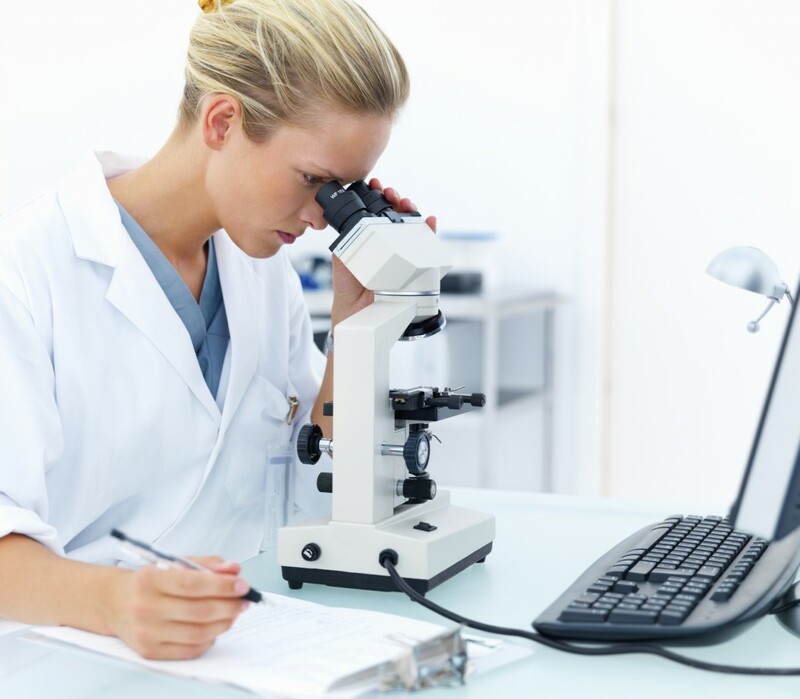 Laboratory procedures can be compromised by interfering residues that prevent reliable results. At the same time, labware and instrumentation budgets are wasted by cleaners that etch, cloud or damage labware surfaces. Alconox, Inc. detergents remove interfering residues without causing equipment deterioration—even when handling tough proteinaceous soils or radioisotope decontamination. Formulated for all lab cleaning applications, Alconox, Inc. lab glassware detergents work effectively and economically without the hazards of strong acids and solvents, and they are free rinsing, corrosion inhibiting and biodegradable. Alconox, Inc. lab glassware detergents meet state requirements for lot-specific inhibitory residue tests, and are supported with rinse-water detection methods for accreditation per the College of American Pathologist (CAP) inspection questionnaire. 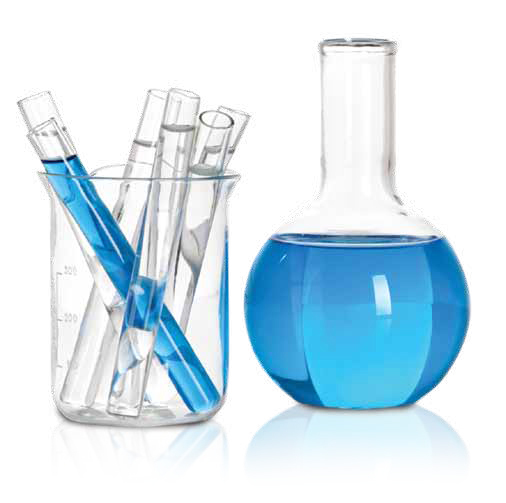 Alconox lab glassware detergents leave no interfering residues on laboratory equipment. Alconox: Powder precision cleaner of laboratory equipment is an exceptional manual laboratory glassware cleaner. Liquinox: Phosphate-free liquid lab glassware cleaner for manual cleaning. Alcotabs: Free rinsing lab detergent for difficult pipette cleaning. Citranox: Laboratory glassware cleaner is an enhanced acid lab detergent used for safer cleaning of trace metal residues. Solujet: Low-foaming, phosphate-free, liquid, alkaline lab detergent laboratory glassware cleaner. Tergajet: Low-foaming, phosphate-free, powder, alkaline lab glassware cleaner used in lab washers. Citrajet: Low-foaming, phosphate-free. liquid, acid rinse, & trace metal lab glassware cleaner for washers.